We worked with a local municipal park that allowed us to put on a sports camp for two weeks and share the gospel. 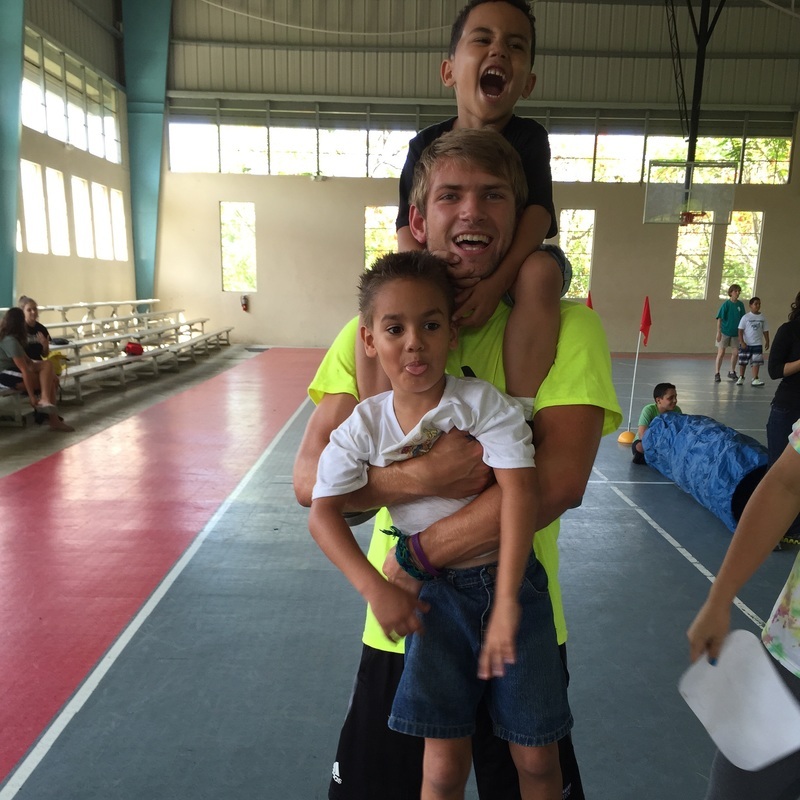 We did different activities like volleyball, basketball, relay races, kickball, gospel story, and crafts. Pictured above is me with Juan and Victor. 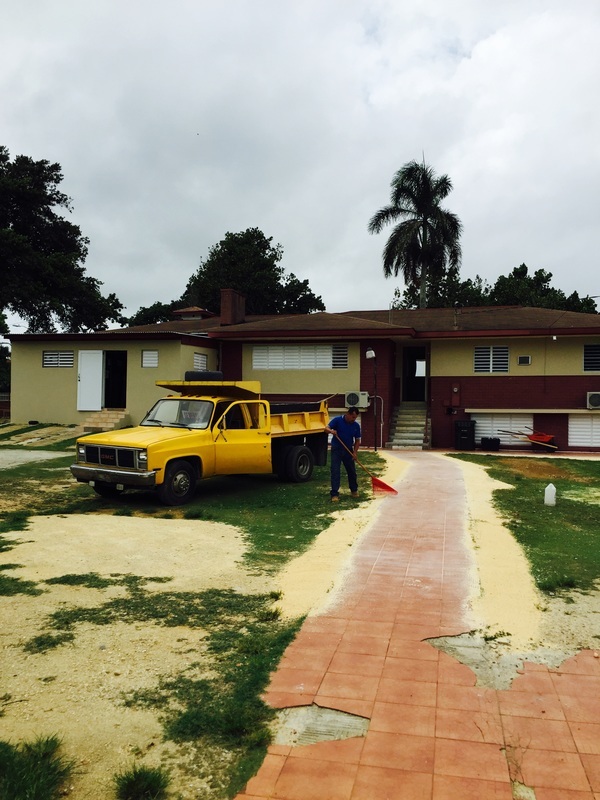 A local Christian school needed help with redoing their front walk way, repainting the building, and cleaning the rooftops. Pictured above is after the stone posts had been removed from the sides of the path and replace with sand. 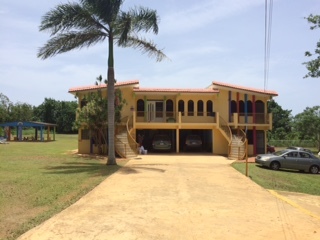 Regazo de Paz is a small orphanage for kids up to six years old. We were able to go and spend time with the kids there and just love on them and play with them. As we went to share the love of Christ with them, my heart was transformed as the kids grew on me.